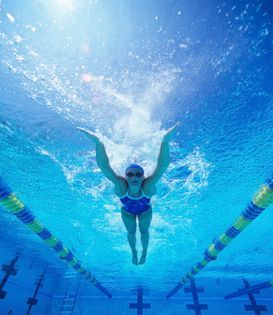 The learn 2 swim programme for adults is well defined with clear objectives to enable understanding and development of the mechanics of the 4 strokes. It allows for rapid progress through the Levels whilst encouraging individuals to build up stamina in their own time. * Totally tailored to suit your ability. This is a 5 x 1 hour (or) 10 x 1 hour session package for non-swimmers / improvers. Two of you? For discounted 2:1 lesson price click here.